for clients if they have particular requirements. physically accurate vehicle motion paths. We are currently engaged in ongoing development of a real-time viewer to display vehicle Data Logger information. 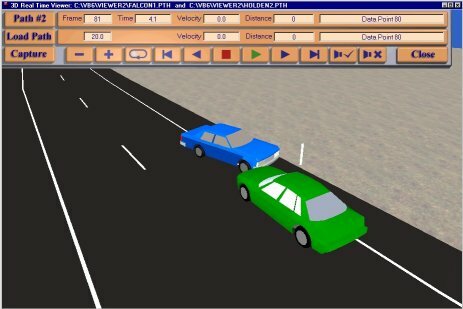 This displays the data in the form of a 3D car model moving on the computer screen. As shown in the image force arrows indicate the accelerations acting on the vehicle at any time. Engine speed is indicated by sound and the front wheels show actual driver steering inputs. 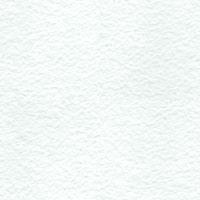 We have written a program, called ANALYSE, which generates vehicle motion paths. This was produced to provide a means to easily model accurate vehicle motion paths. 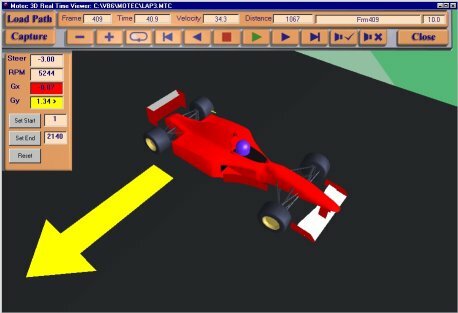 We have produced 3D car viewer programs for displaying motion paths in real time. These can display motions for one car alone, or two cars at once. Being real-time applications these programs require a fast computer and an OpenGL compatible, accelerated graphics card. Among other custom development work we have produced a simple impact calculator program (shown at right). This determines and displays data for frontal impacts (both head-on and at an angle) and offers estimates of impact energies and a guide as to likely survivability of the impact.